TvLine has recently reported that NBCUniversal will be creating its very own online streaming service expected to launch in early 2020. According to reports, the company will still retain its 30 percent stake in another more seasoned streaming service, Hulu. The company will be following in close pursuit behind other production giants such as Disney (Disney+) who similarly have made moves to compete in the online streaming game. The service will be ad-supported and generally free for those who already have a cable subscription with NBC and its subsidiaries, while those without a provider can pay separately for a subscription. A more premium version that won’t feature any advertisements, will be made available to any one who will pay the additional cost for an ad-free version of the streaming service. Although details surrounding the exact content the platform will offer are still currently unavailable, NBCUniversal Cable Chairman Bonnie Hammer has yet to make any big announcements about future content herself. 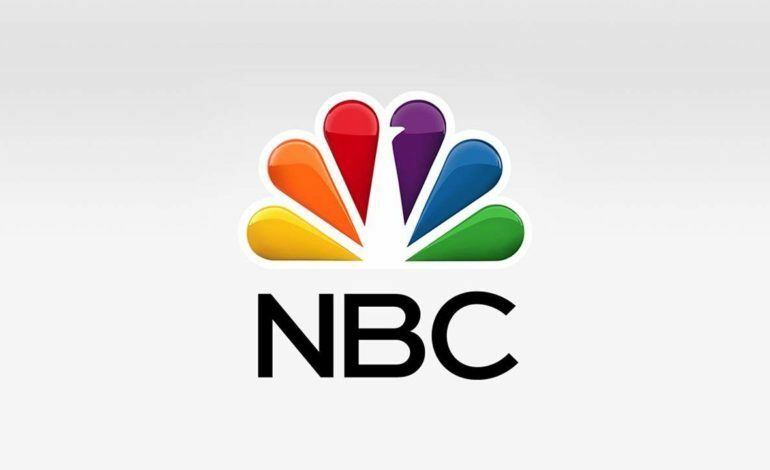 Currently on NBCUniversial’s cable television line-up, shows such as The Good Place, The Voice, This is Us, and the procedural drama Chicago series’ (Chicago Med, Chicago Fire, Chicago P.D. ), are all still currently going strong. But with the addition of an online streaming service, audiences can question if NBC will focus more on original content for the platform, or instead use the service as a safe haven for shows that may have run their course on cable television. Shows like Brooklyn Nine-Nine and The Mindy Project, both found a second-life on online streaming services before getting additional episode orders, after their respective close calls. Future show cancellations from other major networks can possibly populate NBC’s upcoming online service, but as of now audiences will have to wait and see.